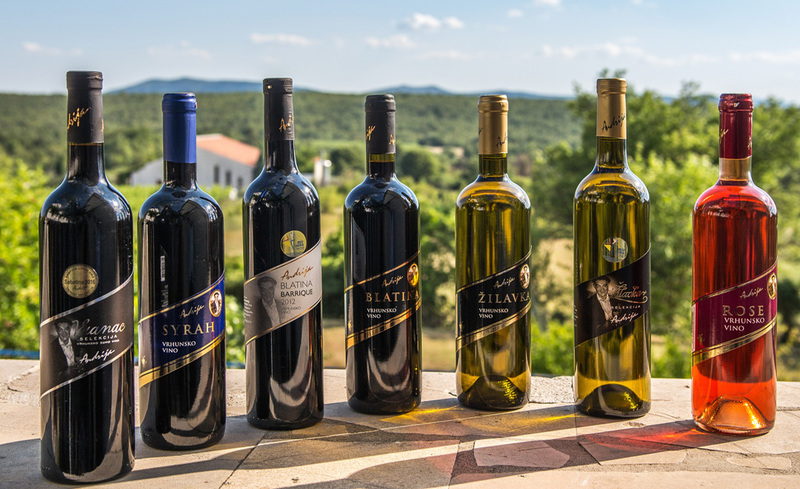 The secred ingredient to every one of our wines, brandies and liquers is the passion towards vineyard and vines that’s cultivated by our family for decades. 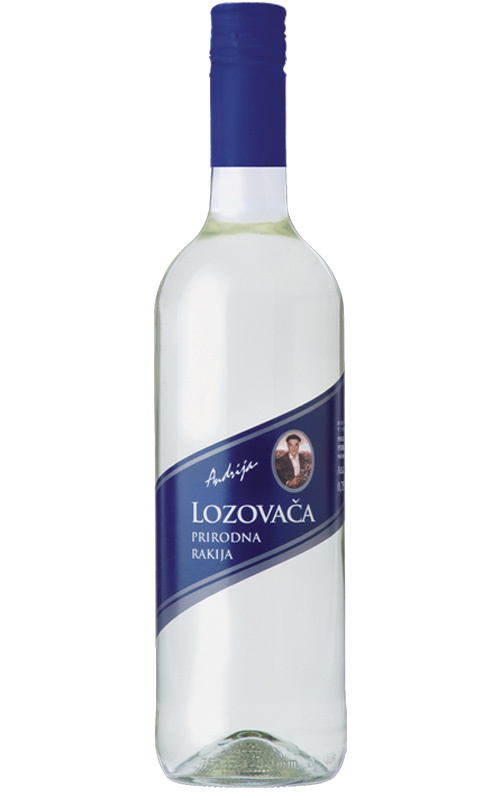 Day after day we strive for constant improvement of quality of products which have “Andrija” labels on them. Thanks to the noble vine varieties, high quality soil and hard work, with the help of Mother Nature, we bring only the best of the bests to your table. 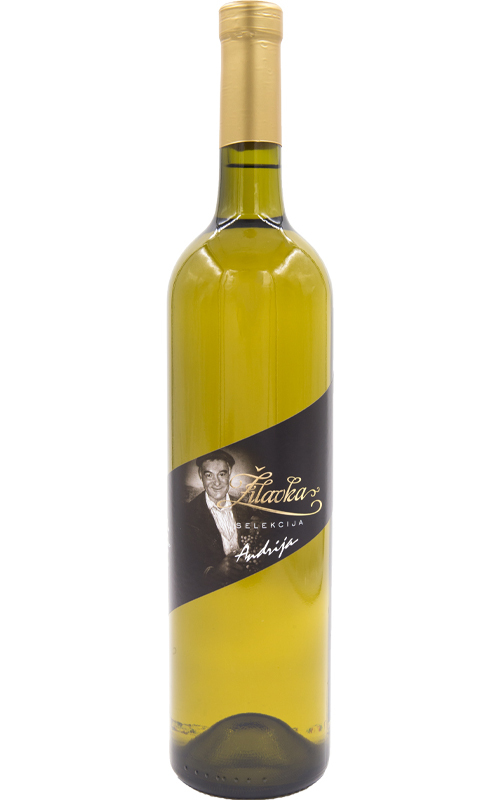 Our wines are widely appreciated and we have a perfect product for every palate and for every opportunity. 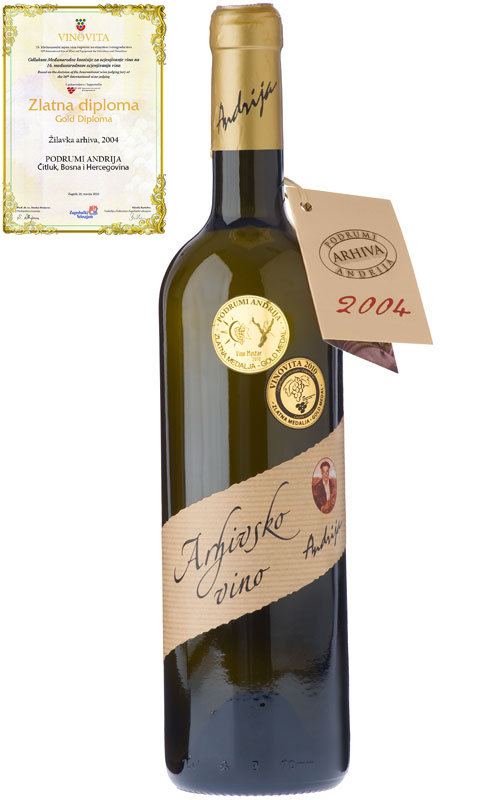 Grapevine Products with the “Andrija” label. 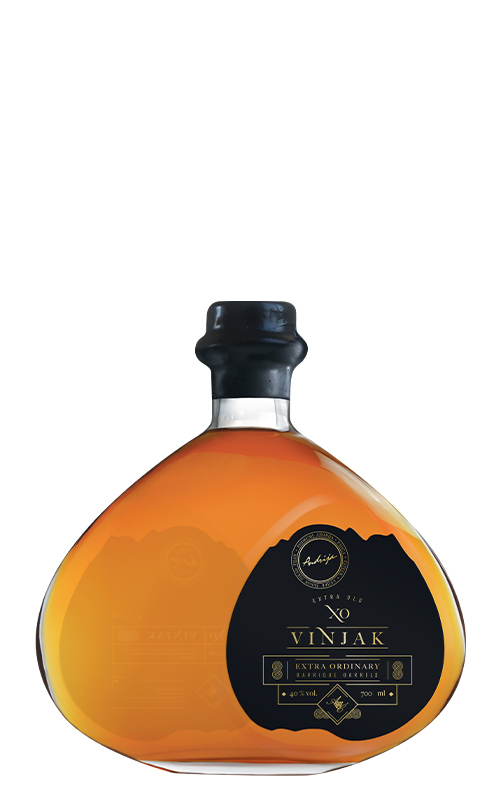 World class from the heart of Herzegovina.